Far removed from the tacky resorts and mega hotels that blight much of its southern and western coasts, Sri Lanka is also blessed by an exceptionally strong boutique and independent lodging sector. The major hotel chains haven’t yet ventured beyond Colombo and the overdeveloped beach destinations of Negombo and Bentota, which is great news for visitors seeking something a little different – and who are willing to pay slightly more for the experience. Many of Sri Lanka's best hotels are independently owned and are often situated in carefully restored historical buildings or environmentally-sensitive ecolodges. As you'd expect from boutique properties, they tend to have just a few rooms, offer an intimate atmosphere, and pay close attention to detail and service. It's an undoubtedly elegant – even exclusive – way to travel, but it goes well beyond traditional ideas of 'luxury'. 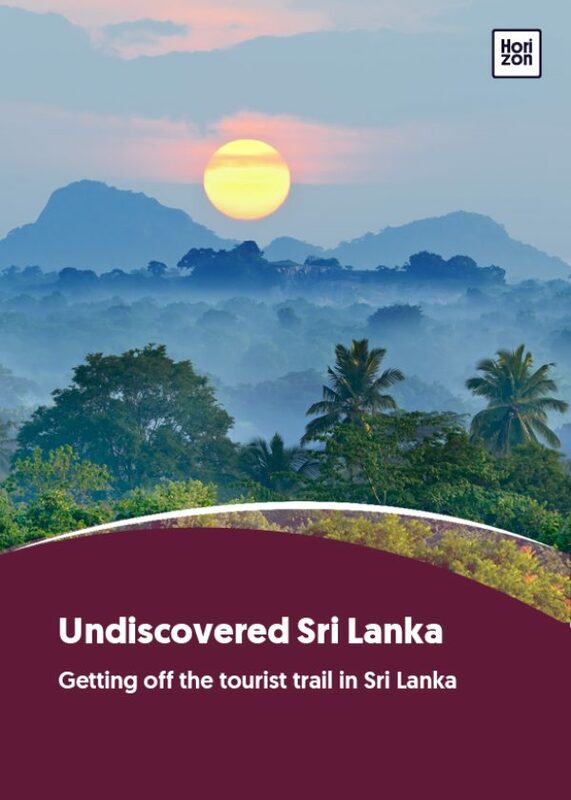 Sri Lanka's independent lodging sector is leading the way in a global trend for more sustainable, authentic and immersive travel experiences. The best lodges offer all manner of excursions: guided hikes in the surrounding countryside, bird-watching expeditions, transport to secret waterfalls, plus a wealth of local expertise that would put a five star hotel concierge to shame. As is always the case with finding independent tourism businesses, the challenge is sifting through endless online reviews of dubious credibility. To make things easier, here are a few properties that we think are worth checking out. With five bungalows spread across rolling tea plantations near Hatton, this is widely regarded as Sri Lanka’s most luxurious experience. On offer are private tea factory tours, beautiful plantation walks and spectacular views. It’s a bit of a trek by car but taking the train part way from Kandy (or flying in by sea plane!) is all part of the experience. Ulagalla has 20 chalets (each with their own plunge pool) across 58 acres of working paddyfields. At the heart of this eco hotel is an old wallawwa (manor house) which provides a perfect setting for the superlative restaurant. Ulagalla is a short drive to Anuradhapura and offers superb in-house activities such as bird watching, bike riding and horse riding.